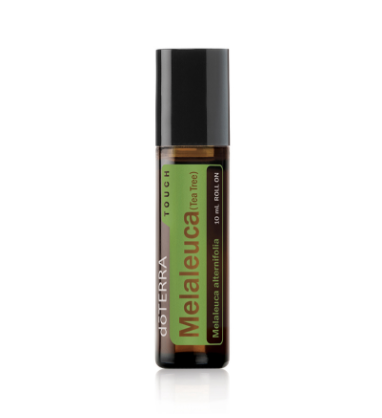 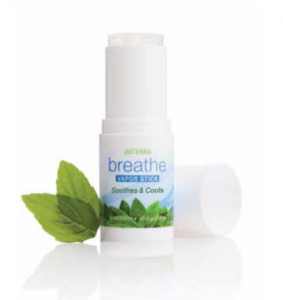 889 Loves döTERRA’s Touch Melaleuca Essential Oil! 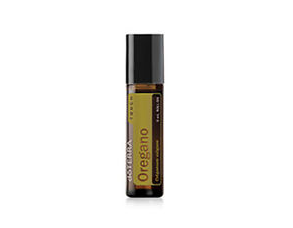 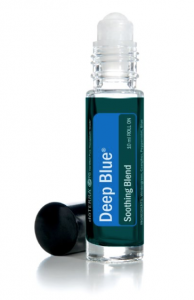 For occasional skin irritations, apply Melaleuca essential oil onto affected area. 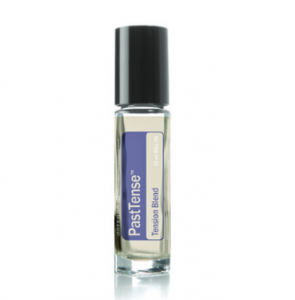 Combine with your facial cleanser for added cleansing properties, or apply to skin after shaving.